The decision to have your older children present in or around the birth space is uniquely yours. The only ‘right’ decision is the one that you made for your family. Having your children present while laboring can be distracting for some as it can be tricky to take the ‘mom hat’ off and allow your mind, body, and soul to focus on birth. But for others, it can naturally aid in releasing the perfect amount of oxytocin to help labor progress. 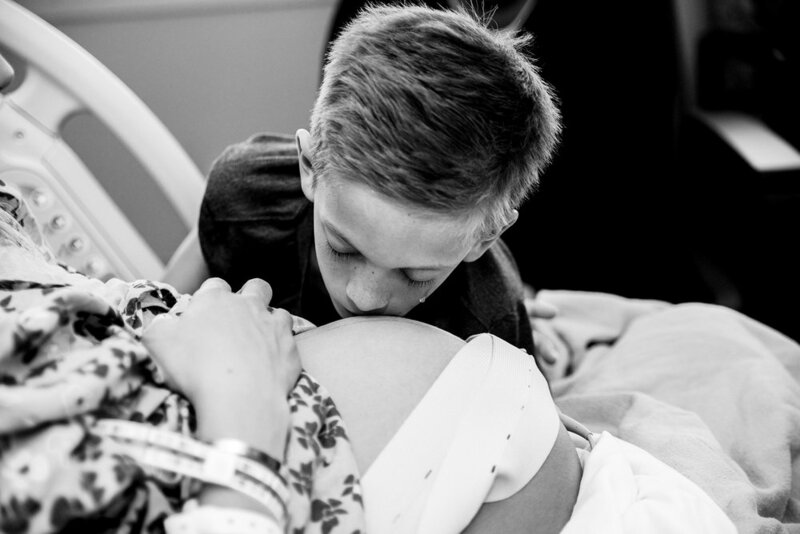 Whether they were present for the labor and birth or not, the moment they meet the newest member(s) of their family is universally anticipated and often full of love. 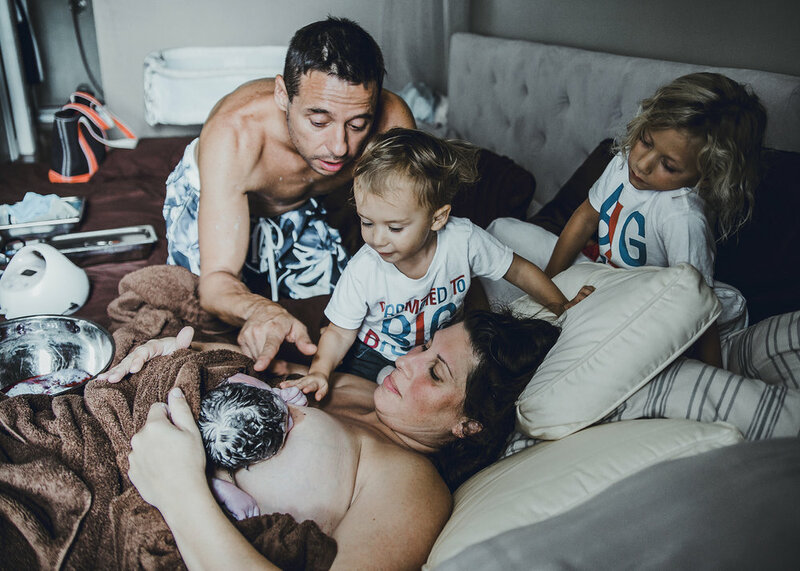 The transition of their world is just as intense as it is for the parents and documenting this interaction is often celebrated by birth photographers. Because we simply can’t stop admiring the stunning collection of images submitted in the 2019 Photo Contest, we are excited to share another collection honoring all the brothers and sisters. Enjoy!